My Tuesday noon was well-spent to meet the Australian wine icon and taste a premium range of Hardys iconic wine. 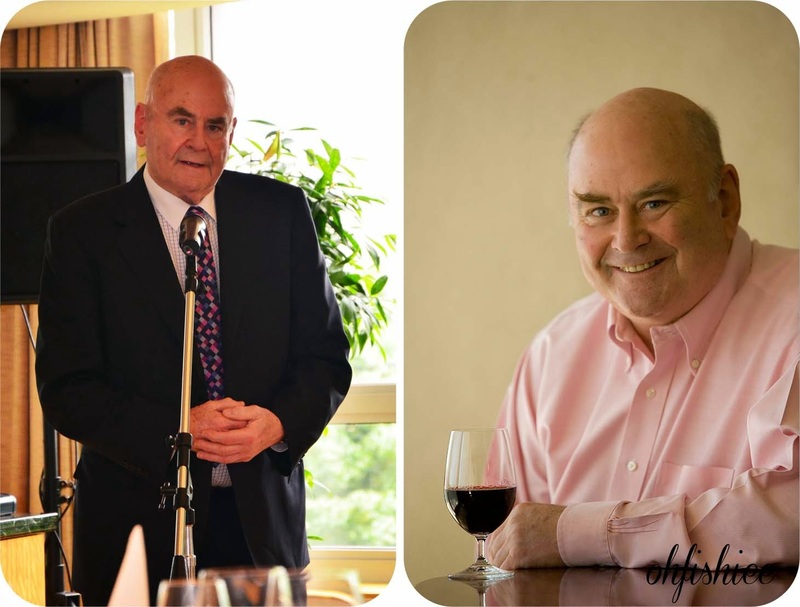 The respected Australian wine writer, wine maker and senior wine competition judge, James Halliday was exclusively in Mandarin Oriental Hotel Kuala Lumpur to share with us his 40 years experience in judging and tasting wines. James Halliday recently wrote the latest James Halliday's 2014 Wine Companion that rates over 1381 wineries around the world! 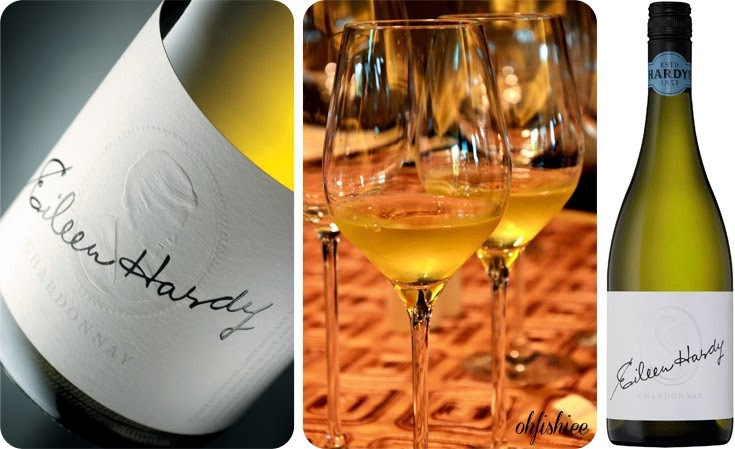 In this guide, the Hardys wine received the highest possible winery rating of 5 red stars, and therefore I was there with Mr. Halliday for a wine pairing luncheon to taste the 3 iconic wines. 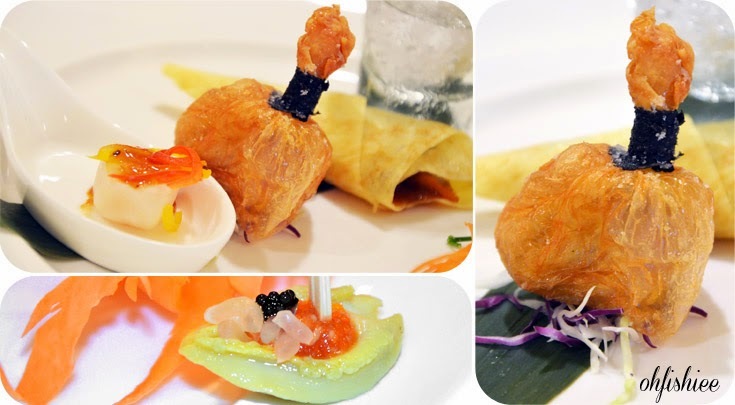 #3 First up was a palate teaser comprising of a medley of Chinese delicacies--- Deep-fried Money Bag filled with fish paste, Chilled Australian Abalone with spices from the Hunan province, Peking Duck Crepe, Hoi Sin Sauce and Steamed Hokkaido Scallop in Black Diamond Sauce. My favourite went to the classic Peking Duck Crepe. Moist and tender, the duck crepe was bursting with myriads of flavours from the smoky duck skin, sweet hoisin sauce and subtle egg flavour of the crepe. The cucumber slices and scallion add a nice crunch to the crepe. The chardonnay pronounced citrus-like crispiness that made it a perfect match for the strong oceanic flavours such as abalone and scallop. In fact, it can pair well with any type of fish because of its crisp acidity with nuances of sweet lemon. 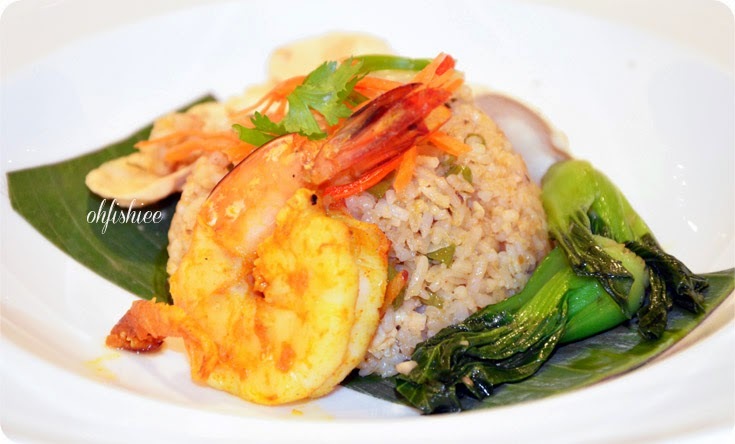 To complete the Malaysians' appetite, the menu included chicken fried rice with local spices scented prawn, and baby vegetables. Neither dry nor soggy, the sweet spicy flavour is pretty much enhanced here. 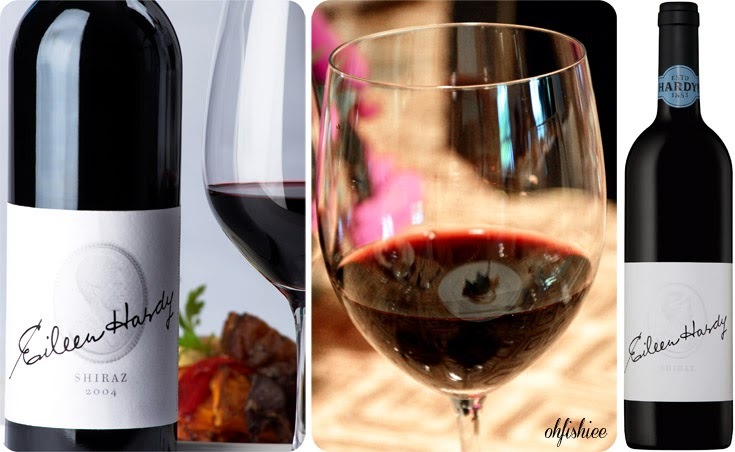 I was amazed that wine can pair so well with Asian fried rice, especially the Cabernet Sauvignon, a wine that tasted very fresh and lightly fruity in the mouth with an earthy note. The palate was tannic, hence perfectly cut through the spiced dish. 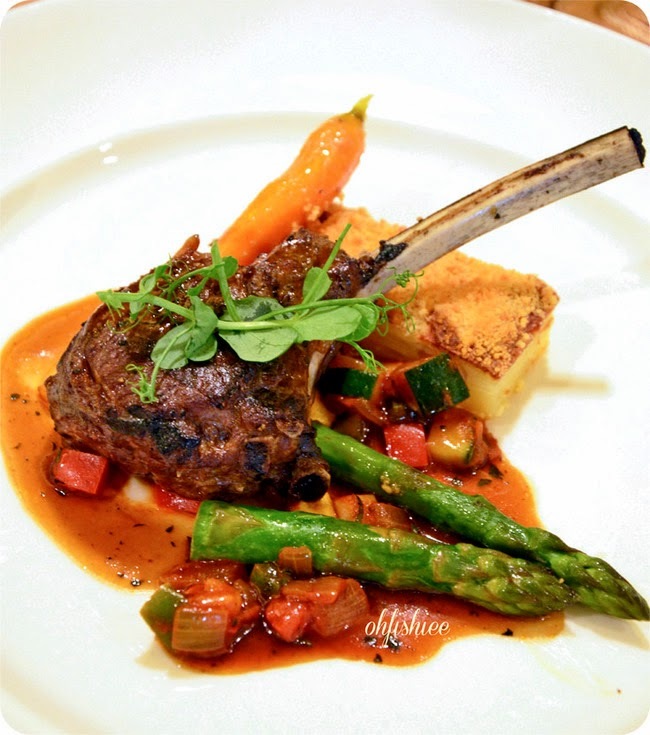 If it was meat you fancy, nothing would satisfy more than the grilled lamb, drizzled with thyme jus and classic ratatouille, guaranteed to leave diners gratified. My biggest applause went for the main course, as forking through the meat slowly unraveled the juiciness of the medium rare lamb. A heavenly creation! Instead of having mashed potato as the side dish, Chef had beautifully crafted the parmesan potato galette, a stack of thinly sliced potatoes topped with crunchy bits of parmesan cheese. 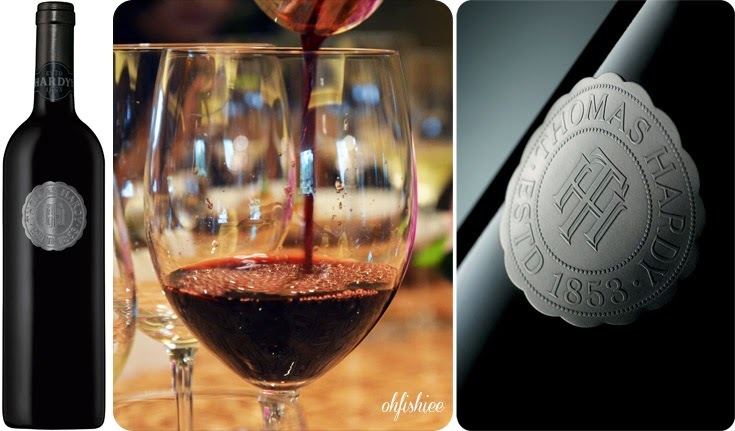 Aged in French oak, the Eileen Hardy Shiraz is dry and full bodied with plum, ripe blueberry and dark chocolate lending their piquant flavours. 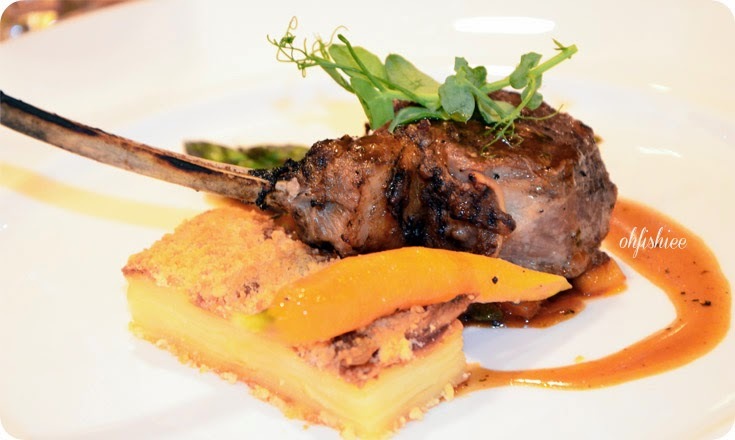 The rich, robust flavors of lamb was evenly accompanied by the bold Shiraz, with its speppery notes waking up new taste buds at every sip. 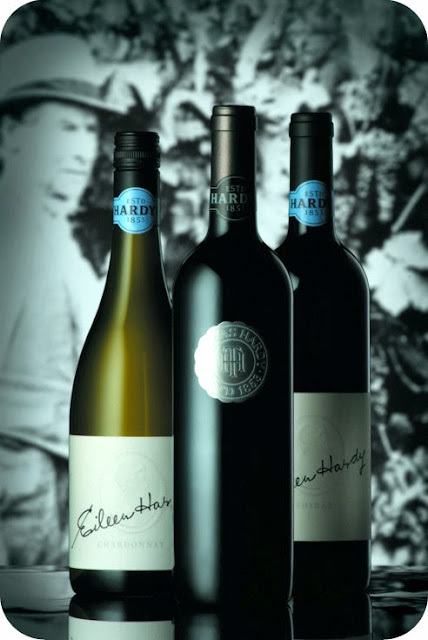 Hardys is currently the most powerful Australian wine brand, owned by Accolade Wines, the Australia's largest winemaker. 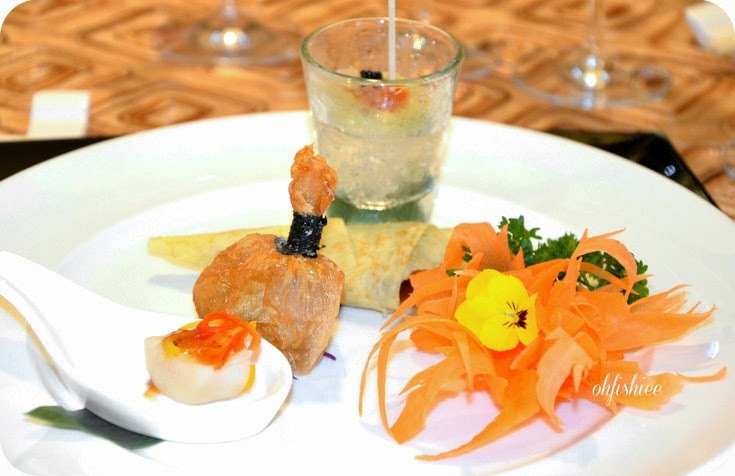 Whereas the exclusive wine-pairing luncheon was prepared by Chef Ricky Thien, Executive Chinese Chef of the award-winning Chinese restaurant, Lai Po Heen. For more information, please visit www.hardys.com.au.